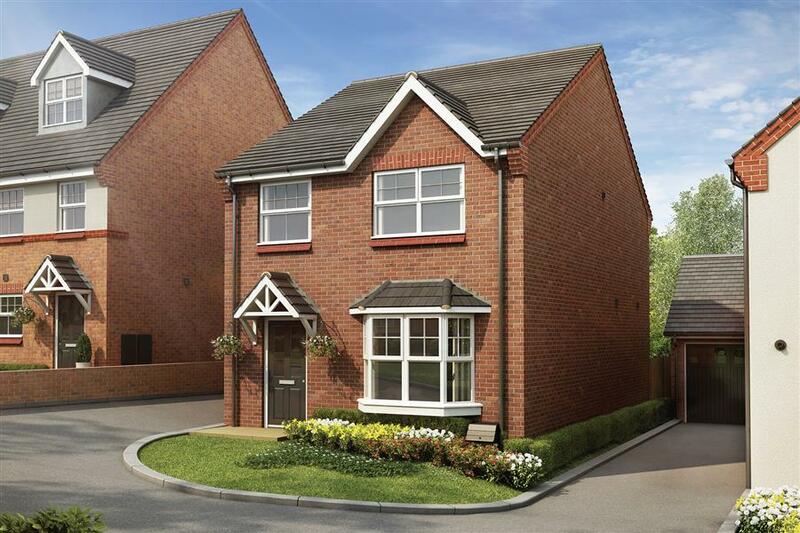 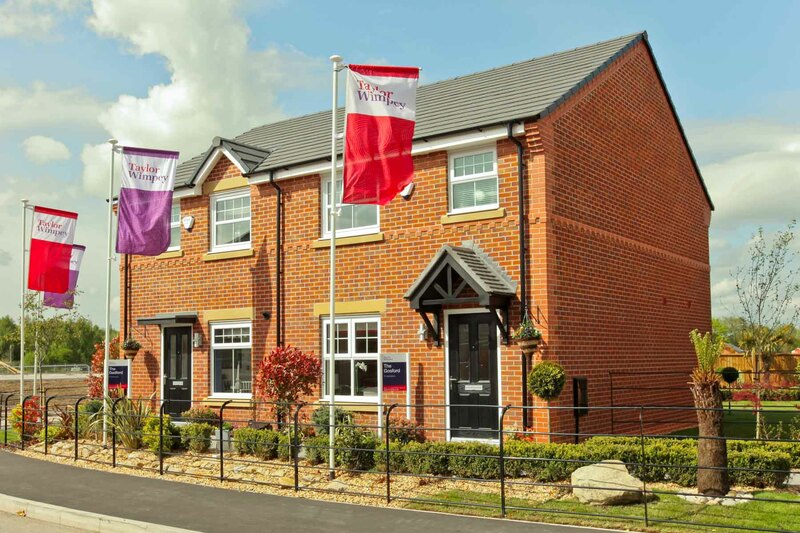 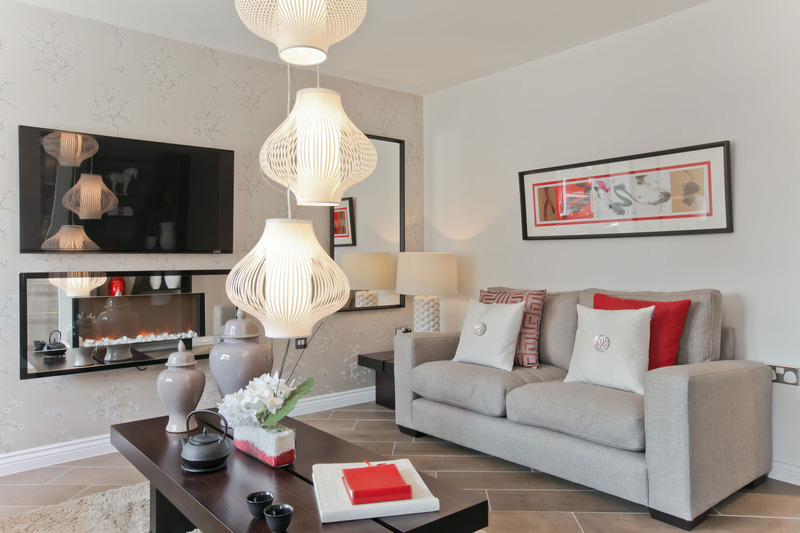 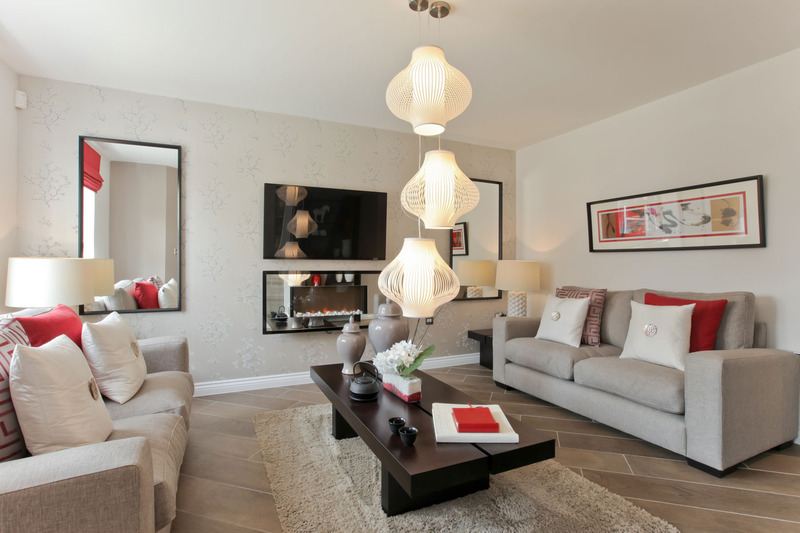 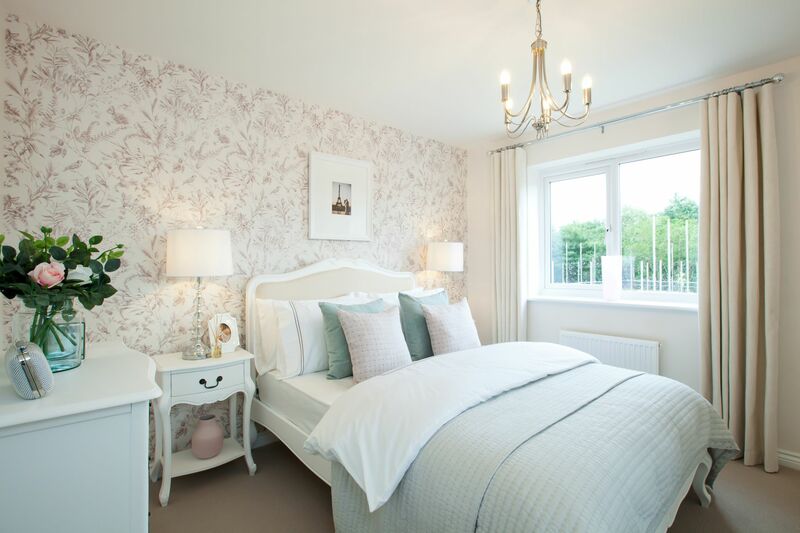 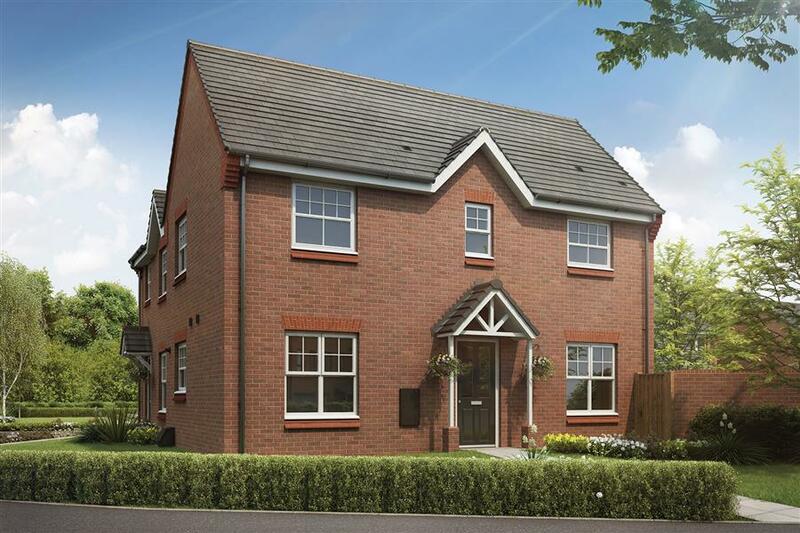 Offering a superb range of 3 & 4 bedroom homes tailored to suit any lifestyle and with the beautiful Leeds and Liverpool Canal running right by the development, Pennington Wharf is the ideal location for a new home. 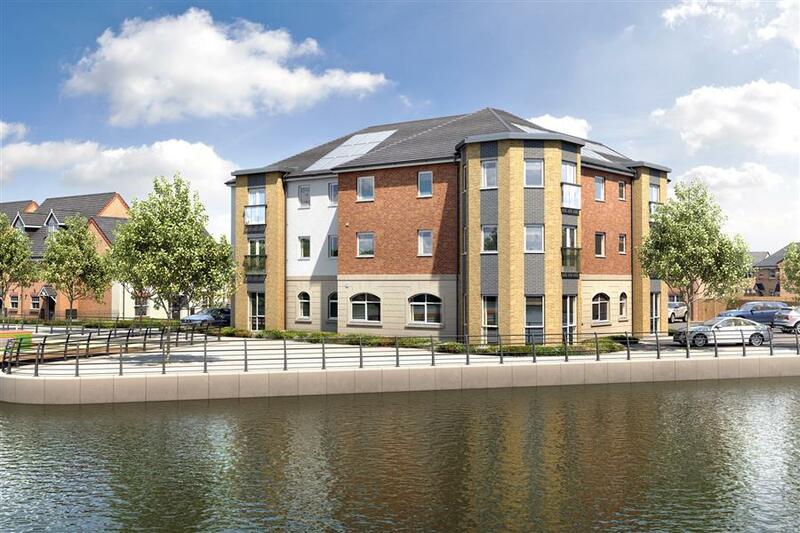 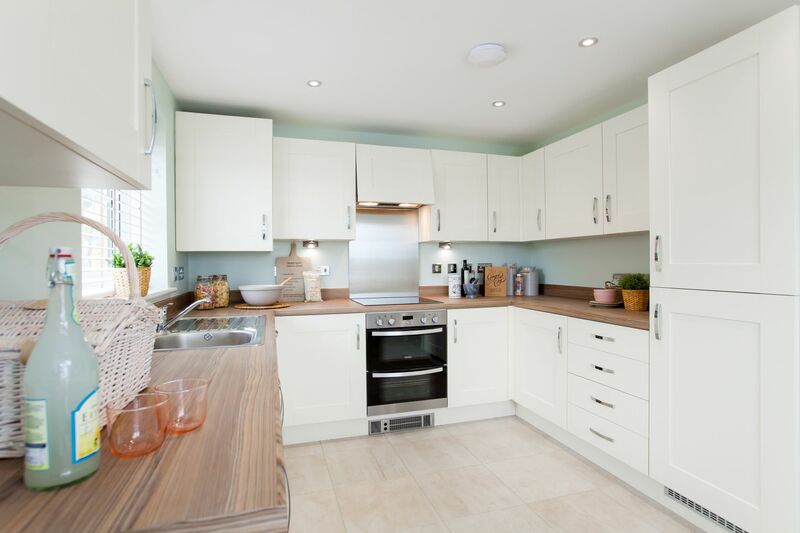 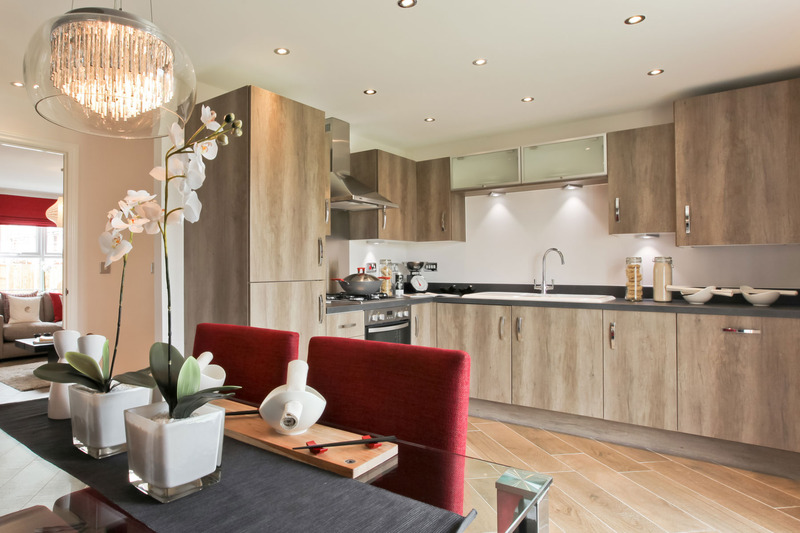 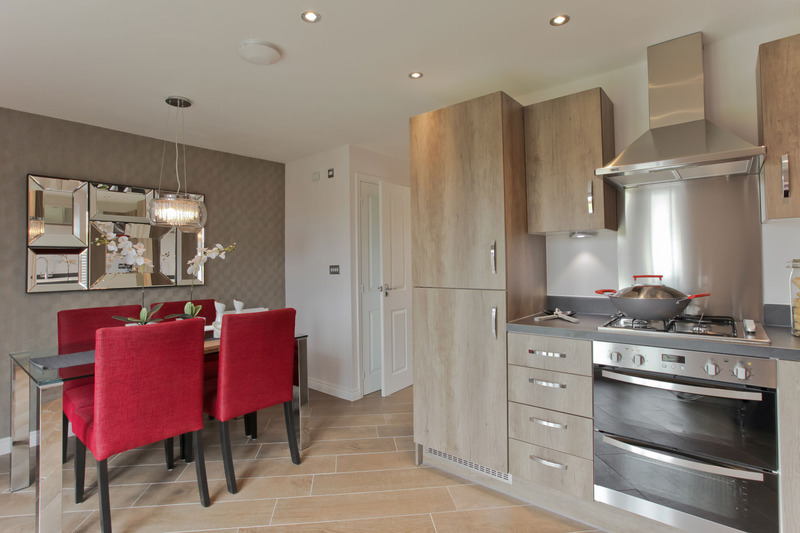 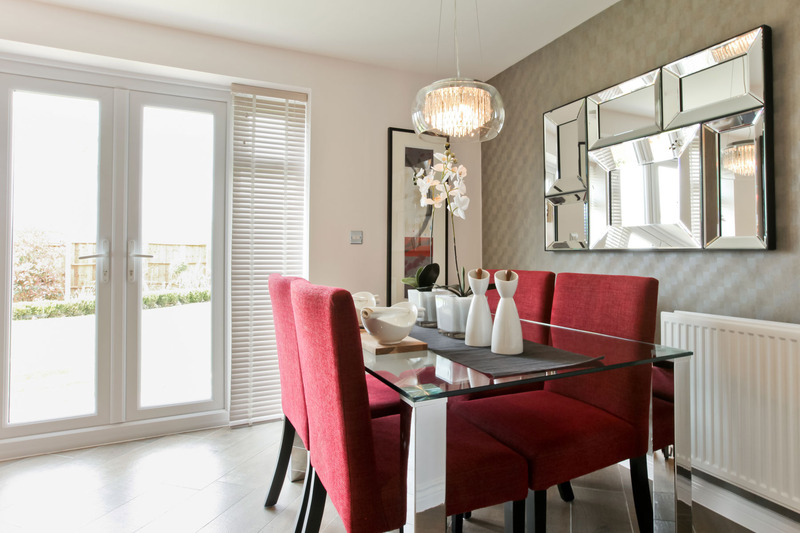 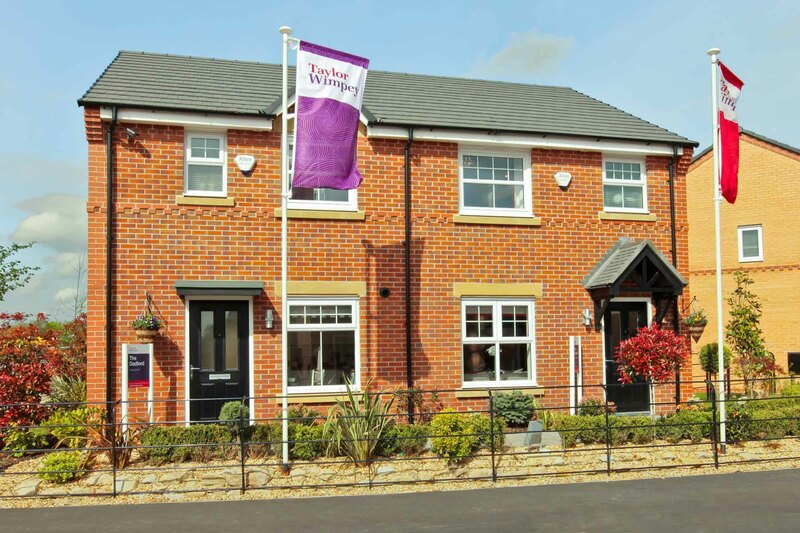 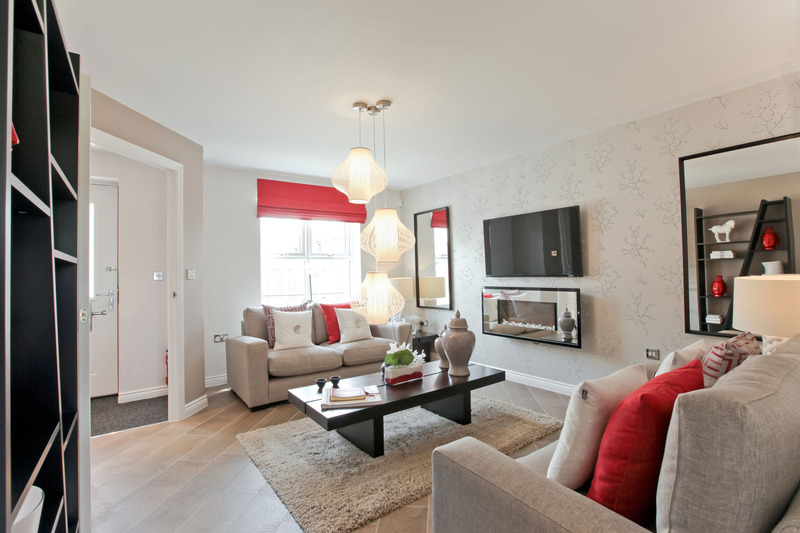 Situated close to Leigh, our hugely popular Pennington Wharf development is close to a range of amenities including supermarkets, shops and a choice of schools. 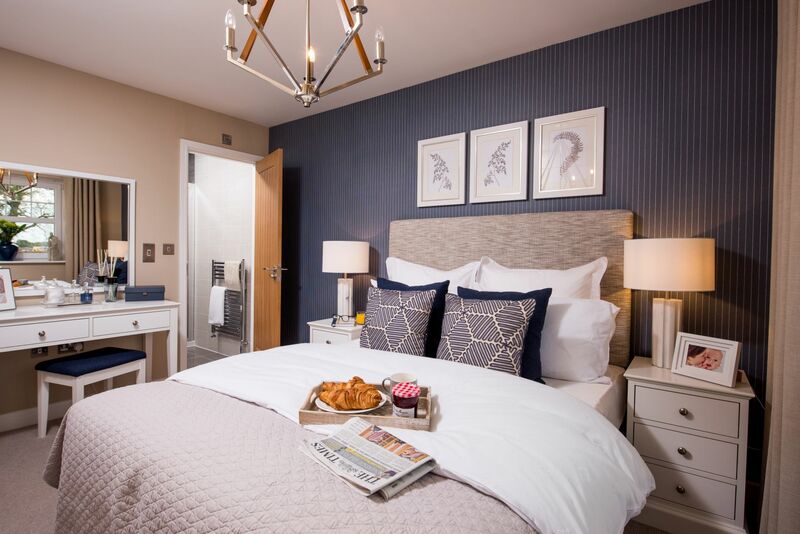 The existing development has already seen the construction of the stunning Diamond Jubilee Marina, as well as the impressive marina apartments & commercial area. 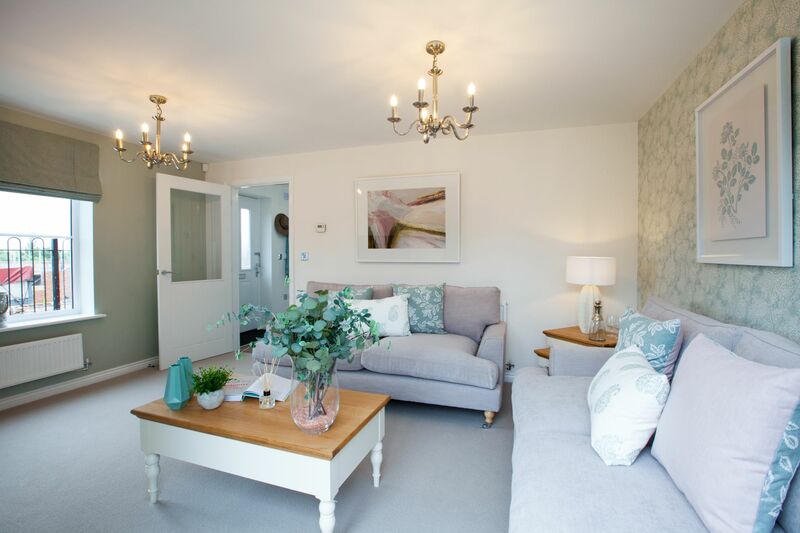 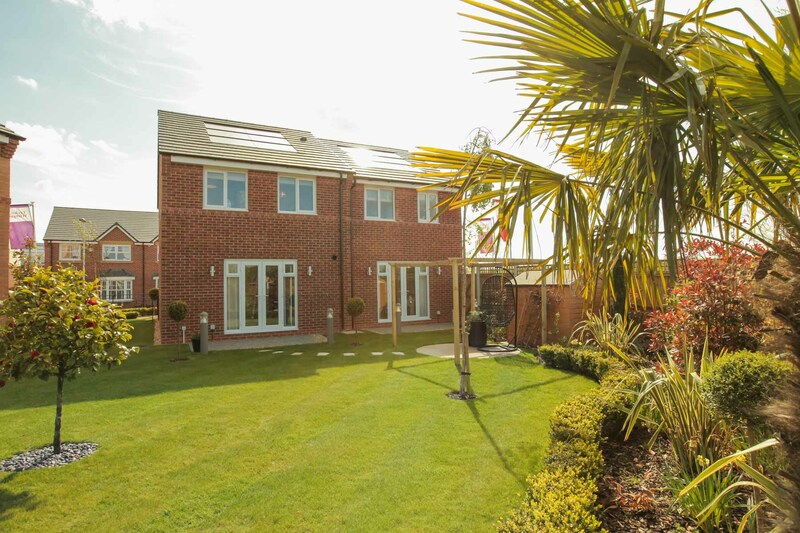 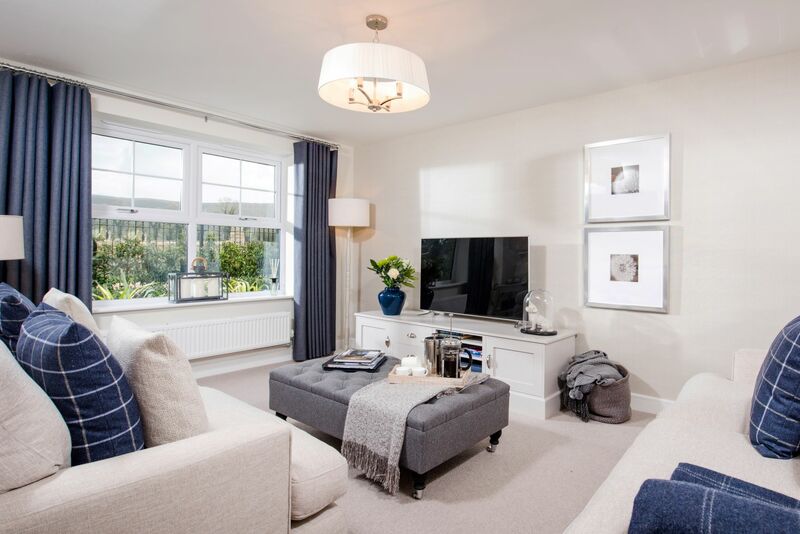 The 3 bedroom Gosford mews/semidetached home provides a light and airy living space which would suit families or couples looking for a larger home. 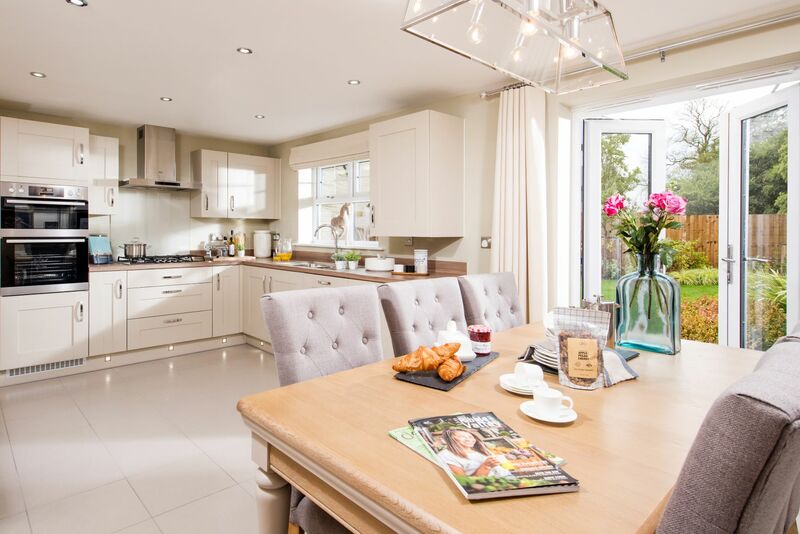 A large kitchen/dining area opens through French doors to the private rear garden, making it perfect for entertaining and al fresco dining. 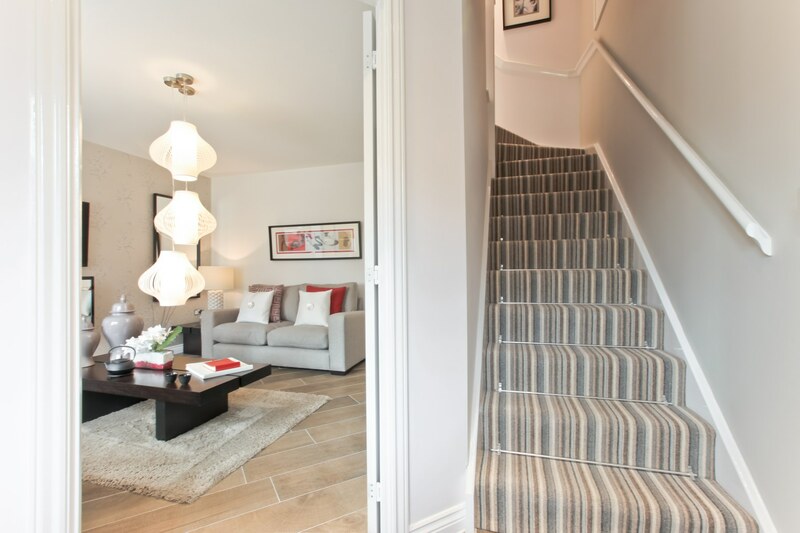 A spacious lounge, a guest cloakroom and a store cupboard complete the ground floor layout. 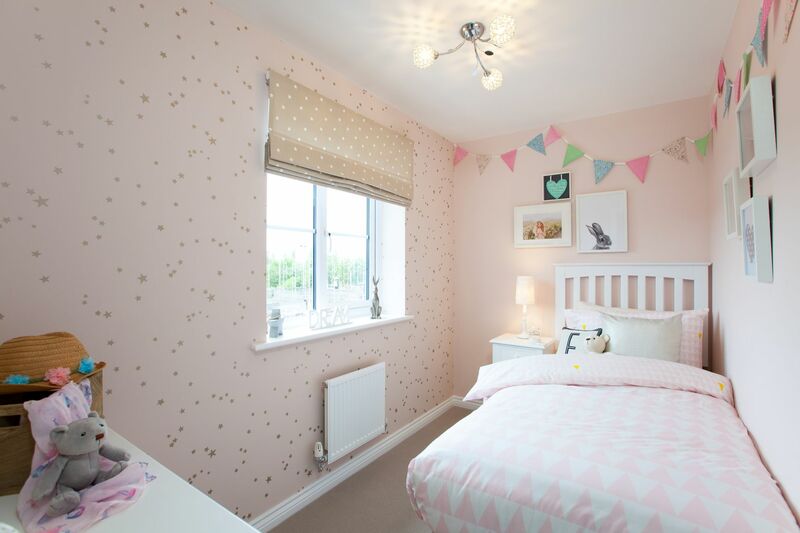 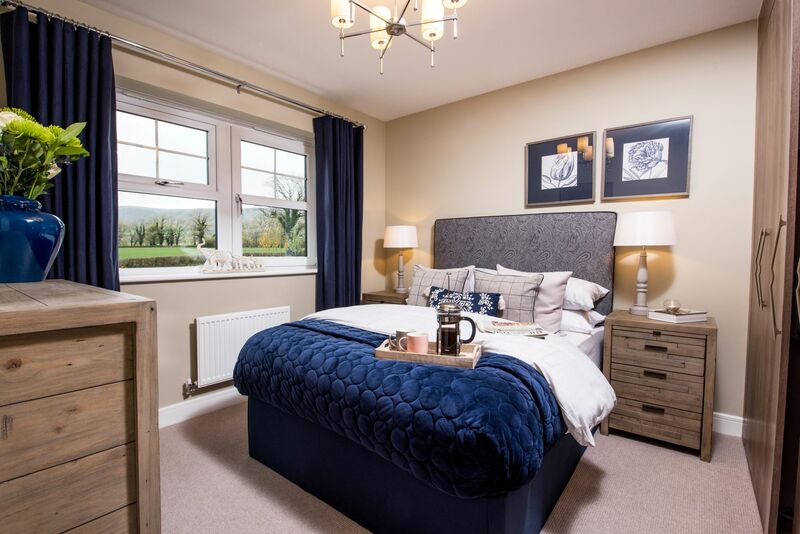 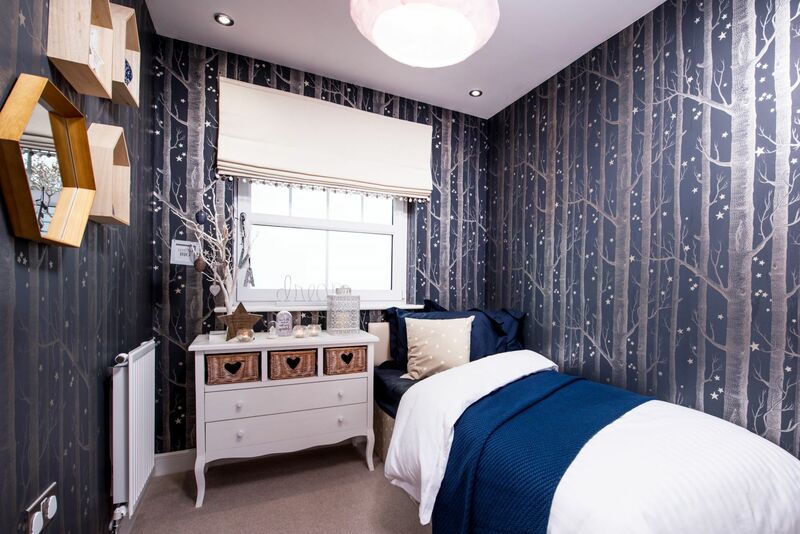 The first floor comprises the en-suite master bedroom, a family bathroom, a further double bedroom and a bedroom which could also provide a dedicated work space or play room. 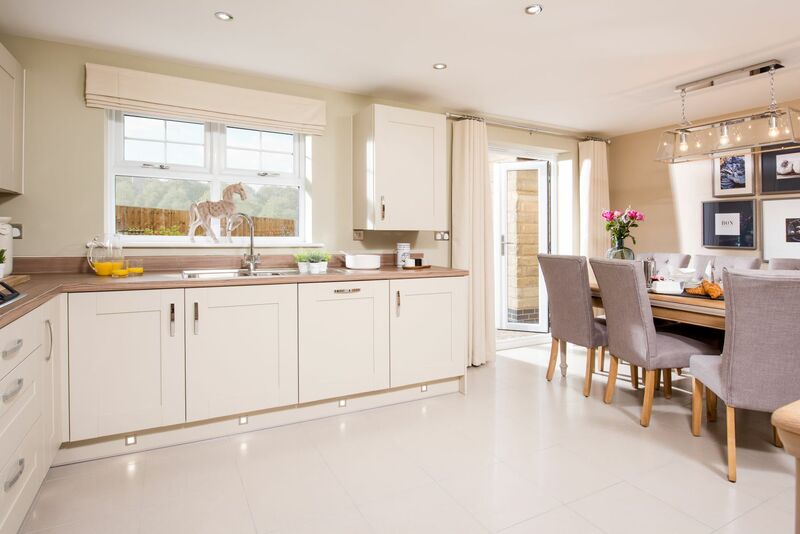 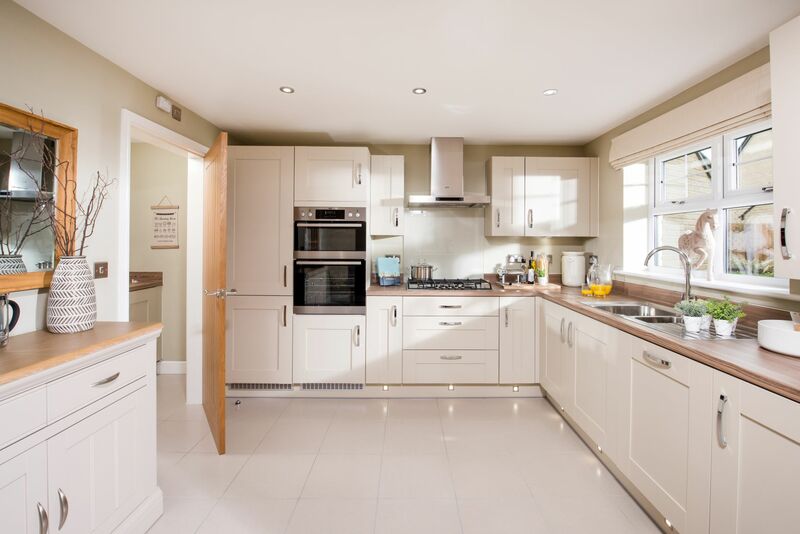 The 4 bedroom Lydford detached home, features spacious surroundings and is, ideally suited to contemporary family living. 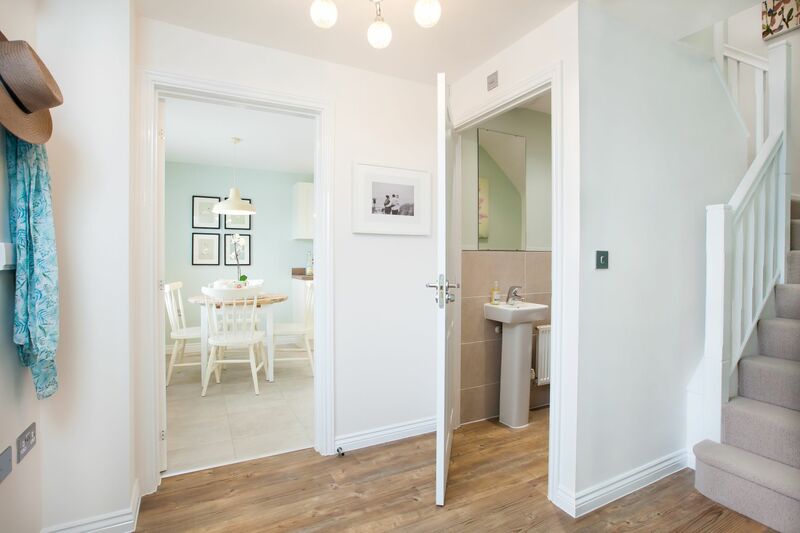 Located off the entrance hallway is a kitchen/dining area that is the focal point of the property and which provides access to the private rear garden through French doors. 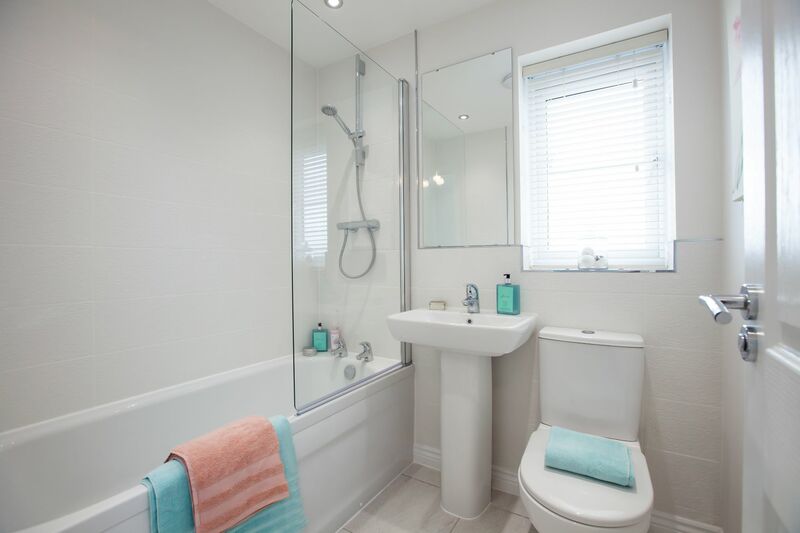 Also on the ground floor are a lounge, a guest cloakroom and a handy utility room. 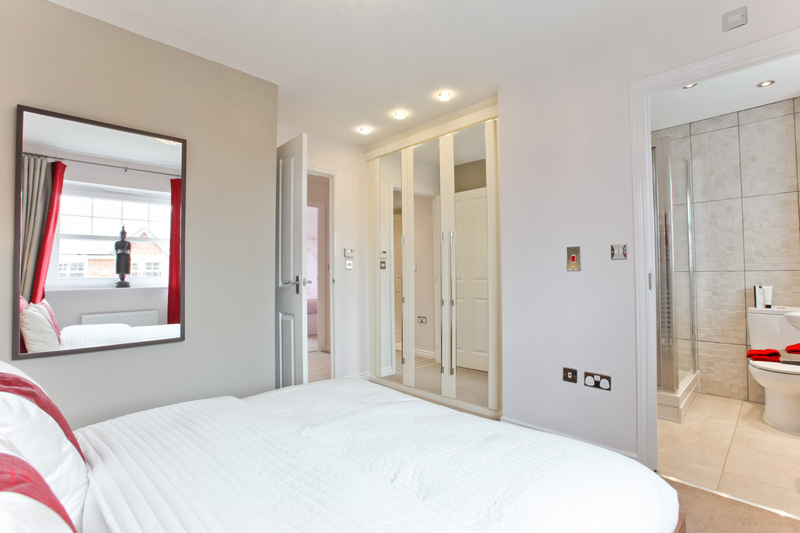 The en-suite master bedroom features plenty of space and is located to the rear of the house off the upstairs, landing. 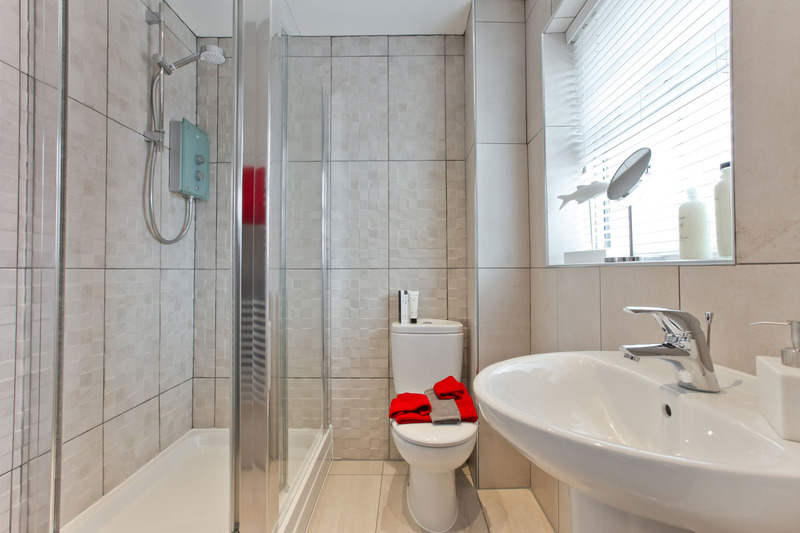 A second double bedroom, two further well proportioned bedrooms and a family bathroom complete the accommodation. 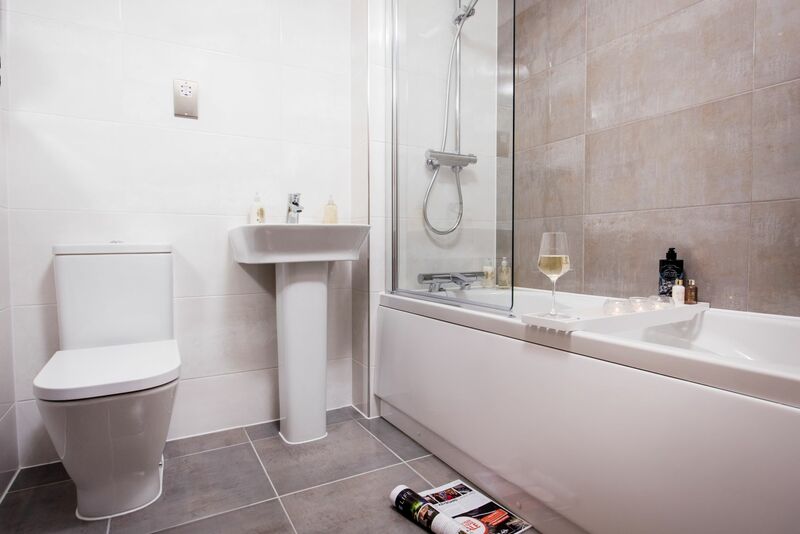 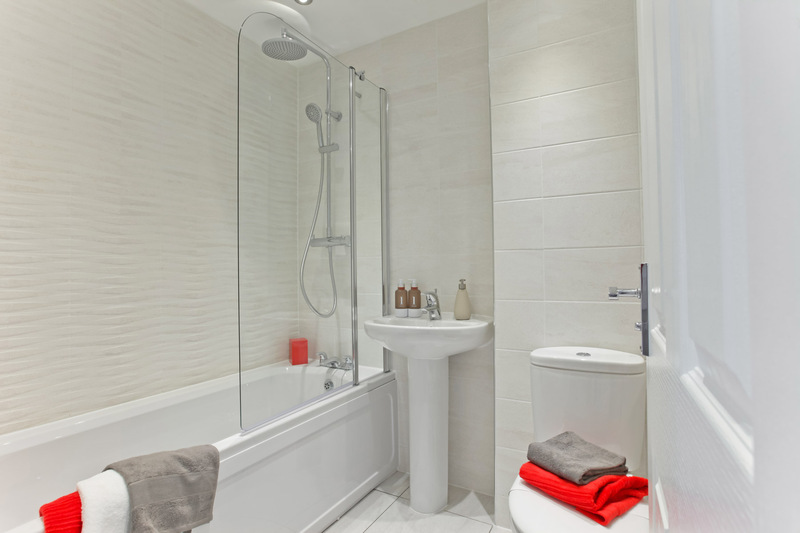 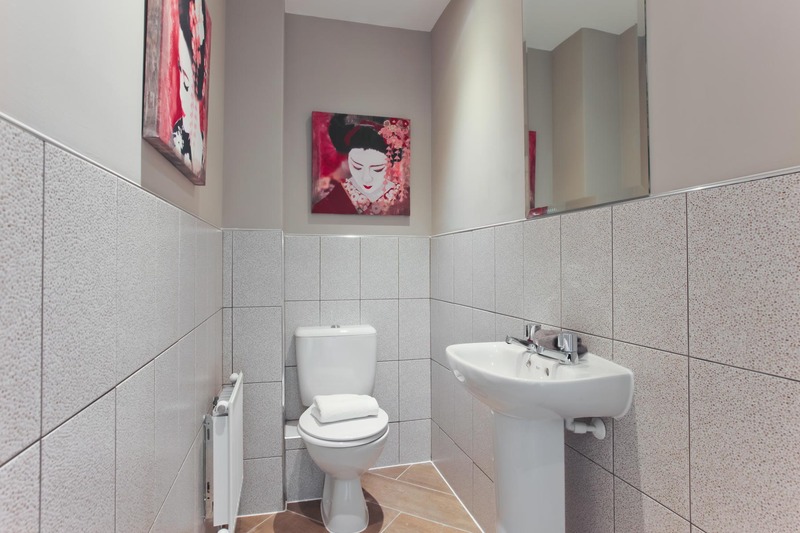 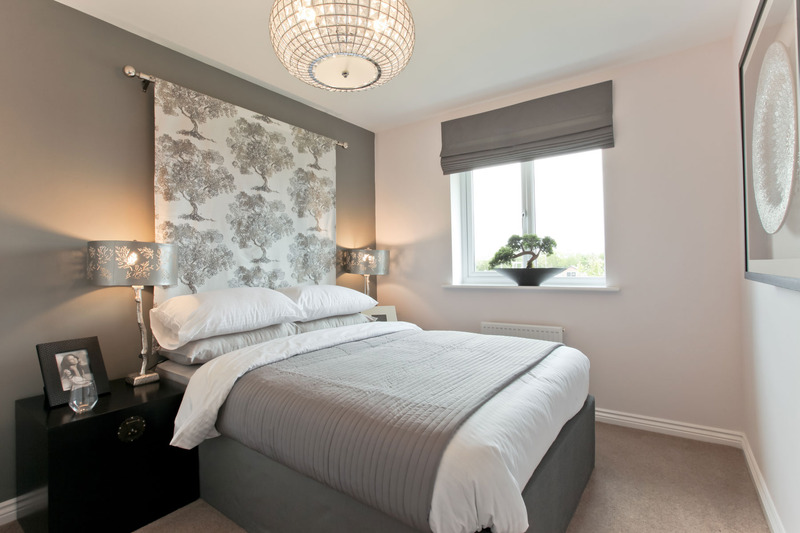 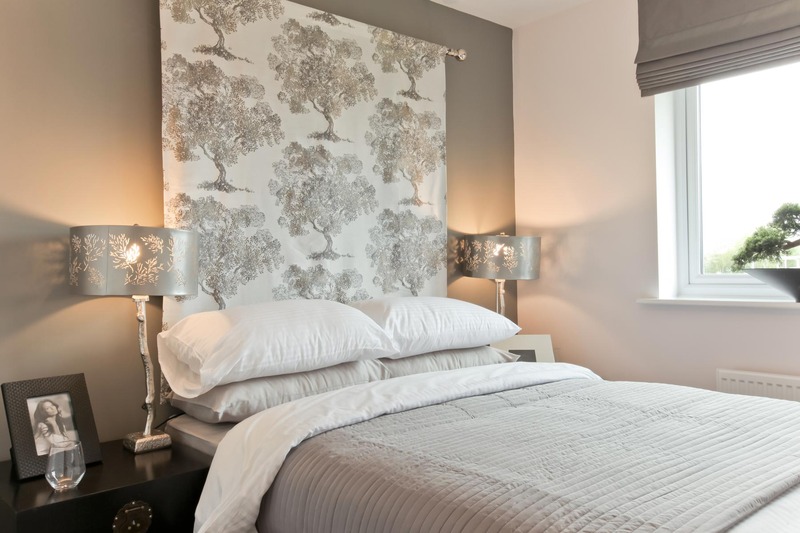 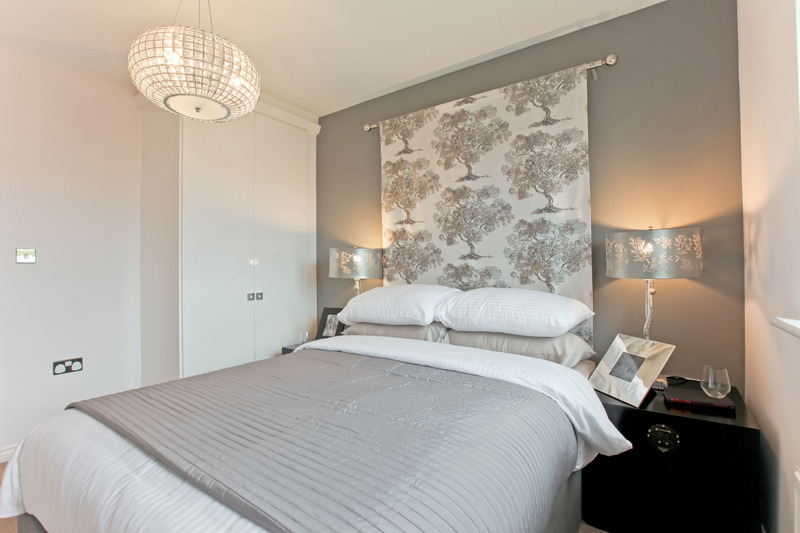 Upstairs, the landing leads to two generous bedrooms, including one with an en-suite shower room. 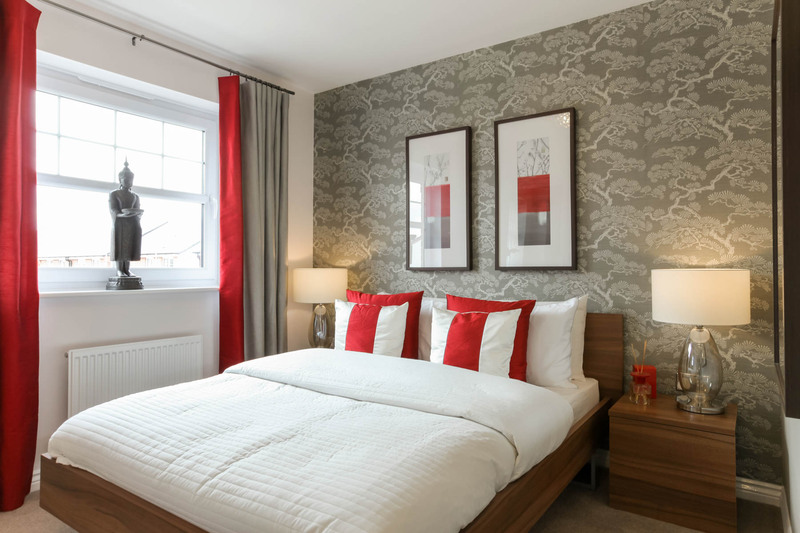 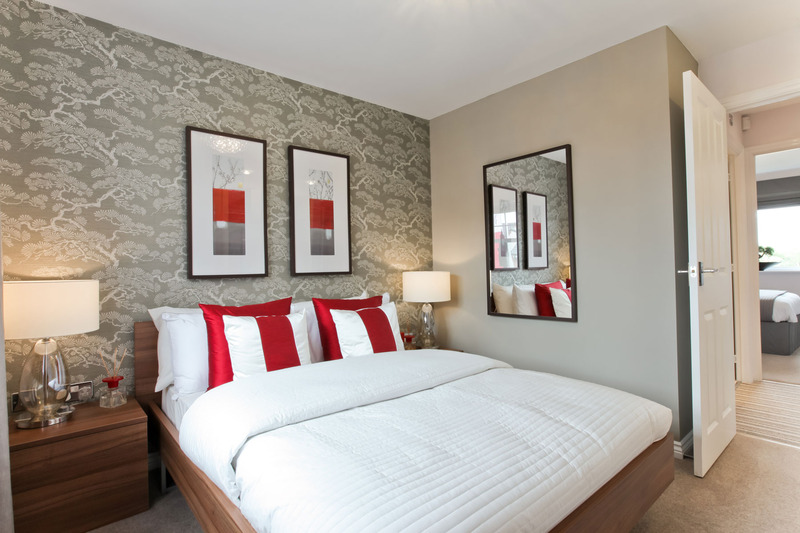 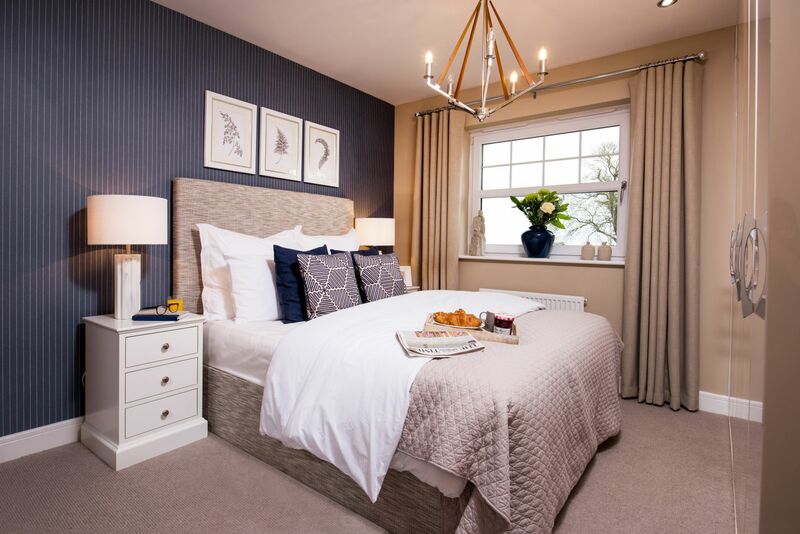 A further well proportioned bedroom can alternatively be used as a nursery or a guest room, while a main bathroom completes the first floor accommodation. 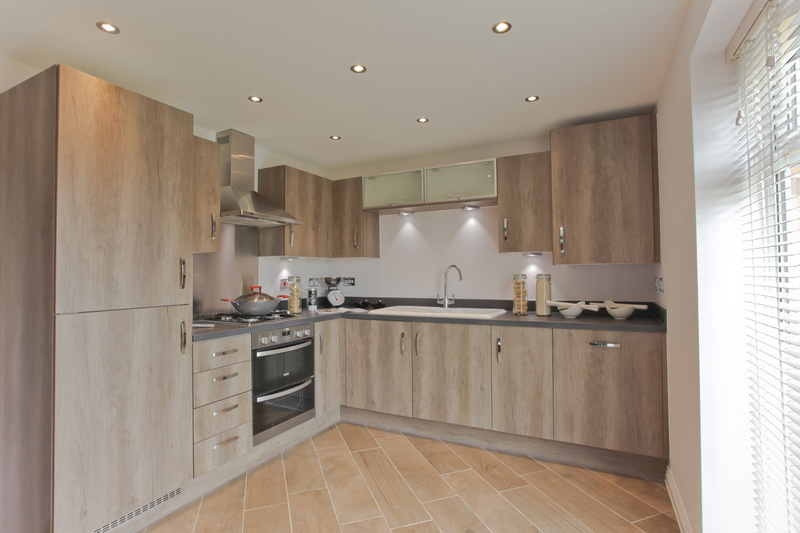 A modern 2 bedroom apartment with spacious open plan kitchen, lounge, dining area, master bedroom with en suite shower room, bedroom 2 and a family bathroom.